Agro Protection International Inc. provides intellectual property protection (I.P.P.) 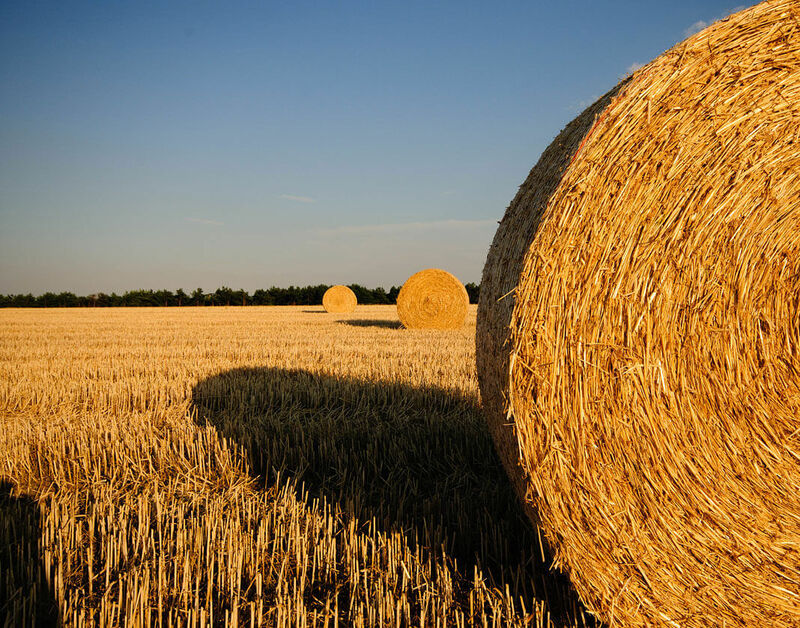 services for the international agricultural industry. Serving a wide range of clients, Agro Protection has been helping to protect agricultural intellectual properties since 1996 with American headquarters in Las Vegas, Nevada and utilizing staff across North America, Agro Protection International has developed a vast array of expertise and experience in helping companies to protect their products and maintain a level playing field for their customers, while at the same time treating their customers with respect and dignity. Agro Protection International is often called upon to conduct telephone surveys of growers of particular clients or sometimes of growers in select geographical areas. The vast majority of these visits result in confirmation of appropriate usage, though sometimes problems are identified and correcting action becomes necessary. One of the primary purposes that we have at Agro Protection International is to deter people from violating any of the I.P. 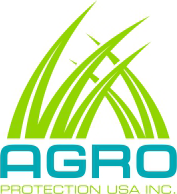 Agro Protection International has assisted agricultural companies in working with growers to ensure that they are planting a proper refuge in order to comply with federal government regulations. Do you have any comments or ideas you would like to share with us? Please feel free to send us a message.